Watching this stunning video of disease will surely bring pandemic movies like “Contagion” and “Outbreak” to mind. A Harvard Medical School study tested the strength of bacteria against powerful antibiotics on a “mega-plate” petri dish. And guess who lives in the end? 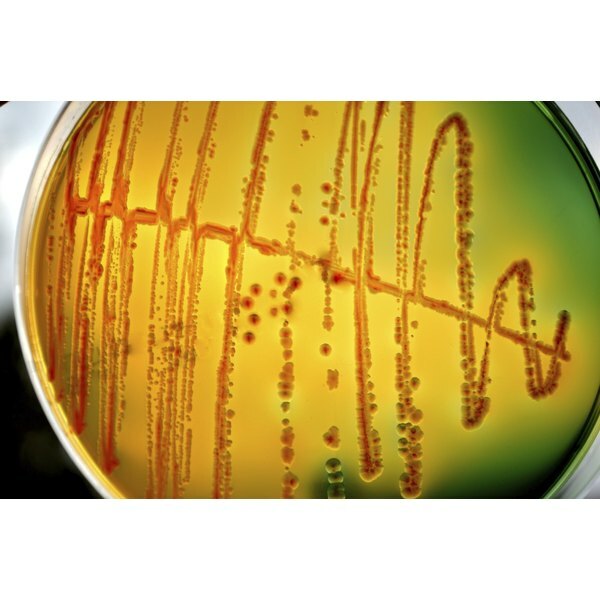 In the experiment, bacteria is placed on the sides of a petri dish and then advances to the center as it encounters different types of antibiotics, each more powerful than the last. The scientists created a time-lapse video to show its rapid evolution over the course of two weeks. You can see the bacteria (in white) as it fights through layers of antibiotics, multiplying and morphing as it spreads. Over the course of time, the superbugs become impervious to drugs and not only survive, but also thrive as they increase in size and strength. It shows how antibiotics are truly powerless against mighty evolution. The experiment is one of the first large-scale looks at the evolution of bacteria (or, arguably, of life) and how even our most powerful drugs can’t kill germs. Which leaves us with only one conclusion: This is both really cool and totally unnerving. Do you think this video is beautiful or terrifying? What are ways that you fight germs? What are your thoughts on the over-use of antibiotics?